We work with facilities managers to supply and fit blinds that are tailored to your buildings requirements. From just a few replacement blinds to end of life cycle changes in entire buildings, Commercial Blinds UK is proud to ensure every project is completed to the highest standard, within short lead times and to agreed schedules. 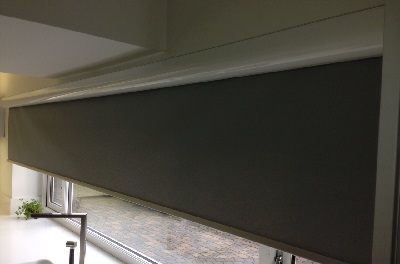 Here at Commercial Blinds UK we have worked on many commercial and residential buildings. 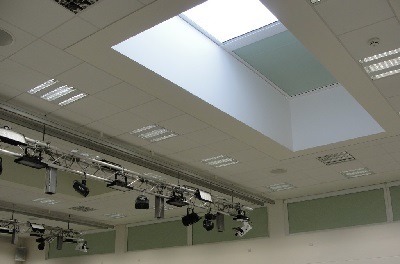 From offices to schools to residential buildings, we have provided commercial blinds solutions that fit their needs. During the completion of the installation project we work around the current structure to reduce the impact on site, so that all those on site are not disrupted during the fitting of the blinds. Our products and fabrics are designed to help with energy saving whilst still providing a stylish and professional look within your building so are perfect for all facilities managers. We provide advice on the best systems that will not only reduce heat and glare but also cut maintenance and cleaning costs. Our products are already used across multiple sectors because our clients know that they are getting a trusted product and service. We are proud that we have worked with many facilities managers across the country providing high performance products and fabrics. 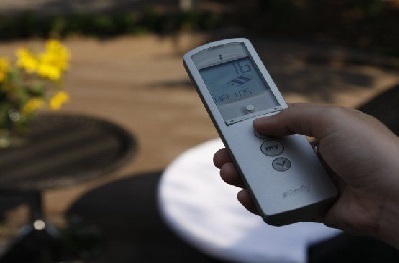 These enhance interior comfort and generate energy savings whilst using sustainable products. Call today! Take a look at some of our products that are perfect for facilities managers.